You don't need to lug around a case that looks likes it was designed for the nuke codes if all you've got is your laptop and tablet. There's a bit of mis-matched thinking when it comes to what we carry with us, and what we carry it in. We spend extra money to buy tech that is lighter, smaller, and more portable, yet the cases and bags we choose to carry that tech in, can easily outweigh all of the contents. 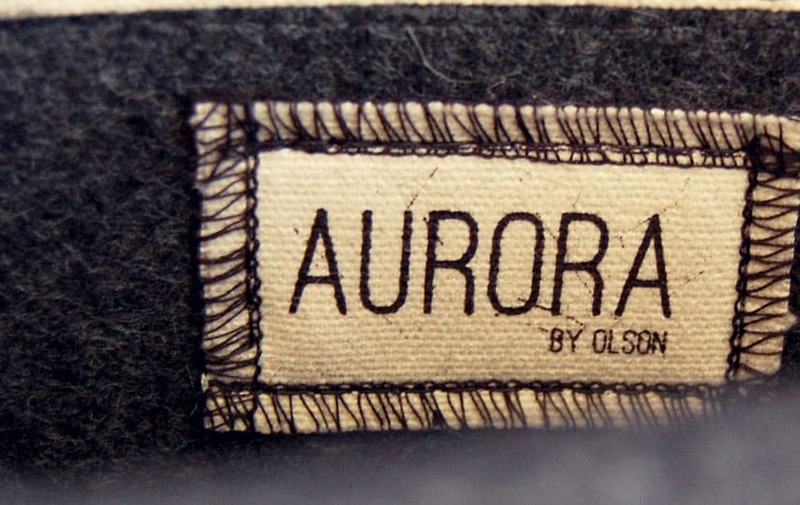 This is the exact thinking behind the new Aurora line from Olson. 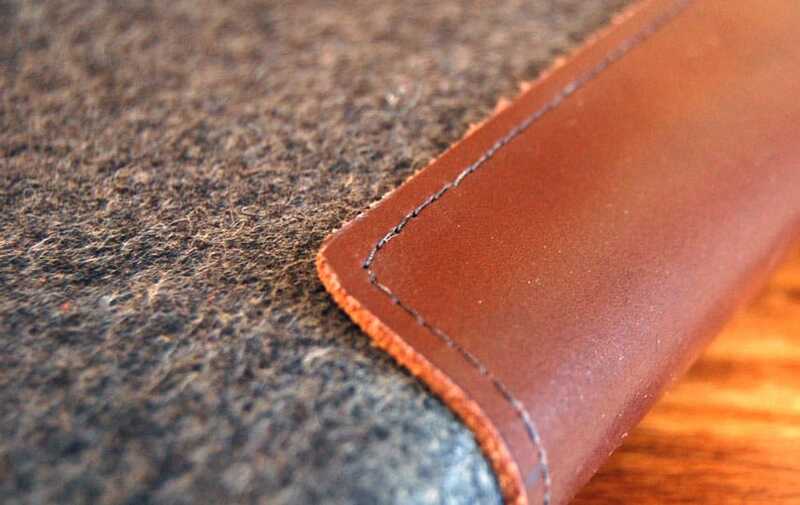 Conceived by founder Seth Olson, the Aurora Hard Shell case is a lightweight option made of thick wool felt and leather and is as light as they come. 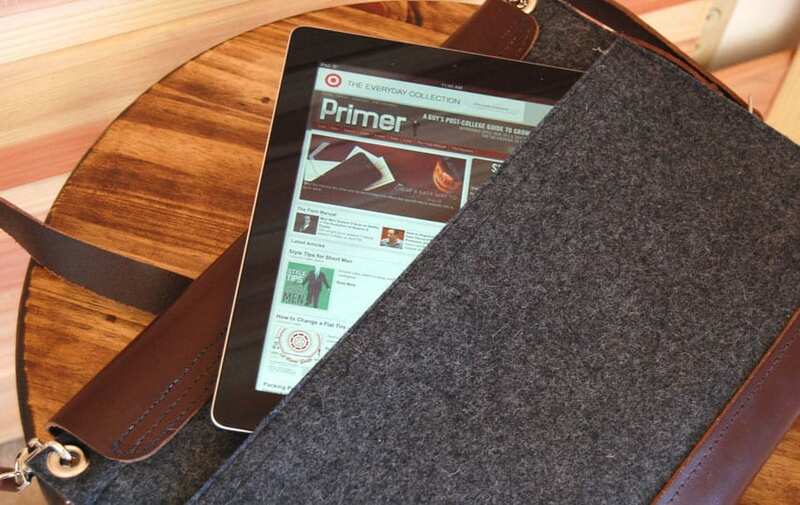 The case is designed to be both a device sleeve and a messenger bag, and is intentionally sized to fit a laptop and a tablet (or other equal-sized items). I'm a big fan of both the Saddleback Thin Briefcase and the Knomo briefcase, but those two are built to carry a lot of things. Great when I have a ton to lug around, but it adds a good bit of weight if all I'm towing is my laptop. These days our lives are increasingly mobile. We only need a laptop or a tablet or a notebook and some pens for a lot of the work we do. Going to a coffeeshop? 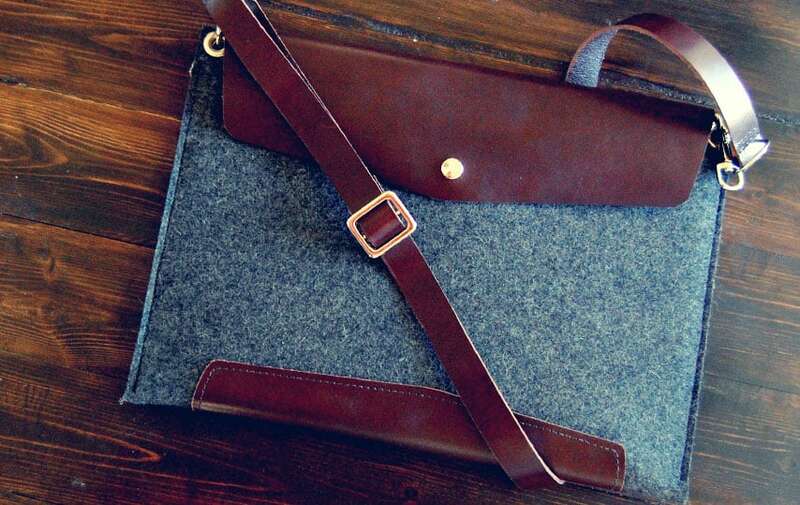 It's not necessary to fill up a briefcase when all you need is your computer. 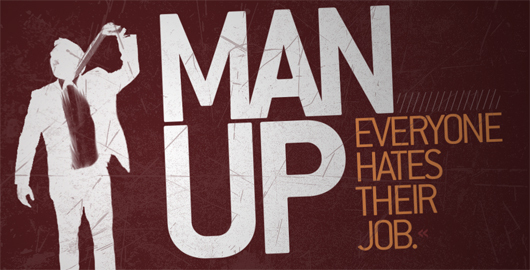 Perhaps your job requires scurrying across a corporate campus. The Aurora is the perfect way to transport the few things you need to carry. 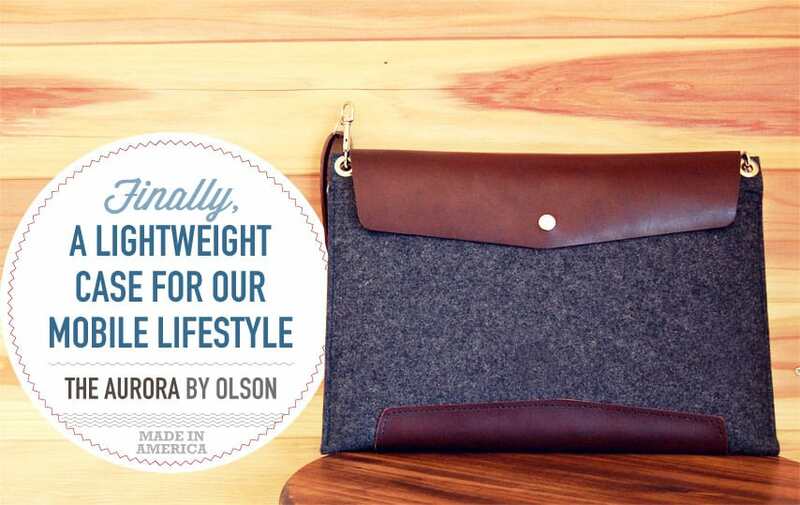 Olson's products are made in the USA, and designed by students. Right now the Aurora is seeking funding on Kickstarter. For an $85 backing you get the Aurora Soft Shell and for $100 you get the hard shell shown here, which has reinforcing hard plastic panels built in. Either is an amazing price for a briefcase, even more so when you consider it's produced in America. Head over to Kickstarter to order. Haha, it doesn’t in person. My photos don’t do it justice I guess. 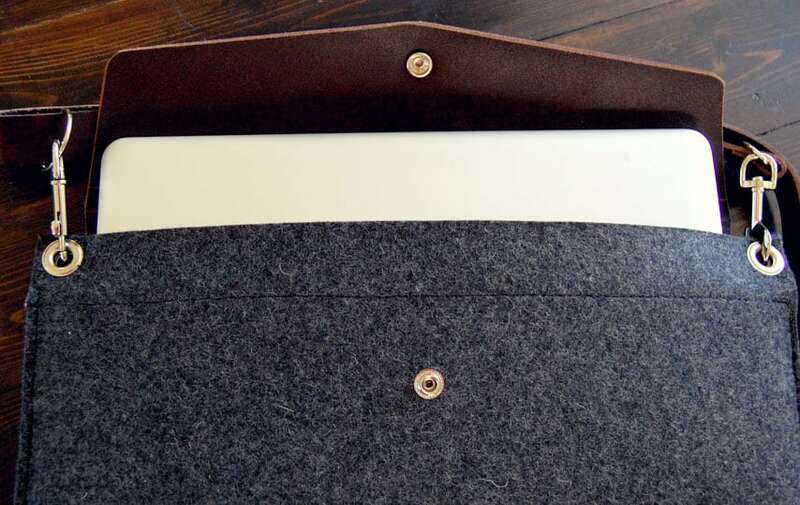 It’s much more like an executive sleeve/envelope/laptop sleeve than a purse. The cloth looks like the carpet in my trunk and the construction looks like it was made in a Brooklyn Home Economics class from a late night adult education center in Williamsburg. and the laptop plug goes… where?